Minorities have lower scores in Math and Reading on state scores. A Peacemaking Project by Ryan T.
Because I live in a highly Hispanic community, the literacy rates are much lower than others because English is the second language at home. This starts them off behind when they start school with English speaking teachers and books. Ryan T. 31 December 1969 19:00 Our free board game day at the library attracts over 1000 people to have a fun "unplugged" day playing board games. 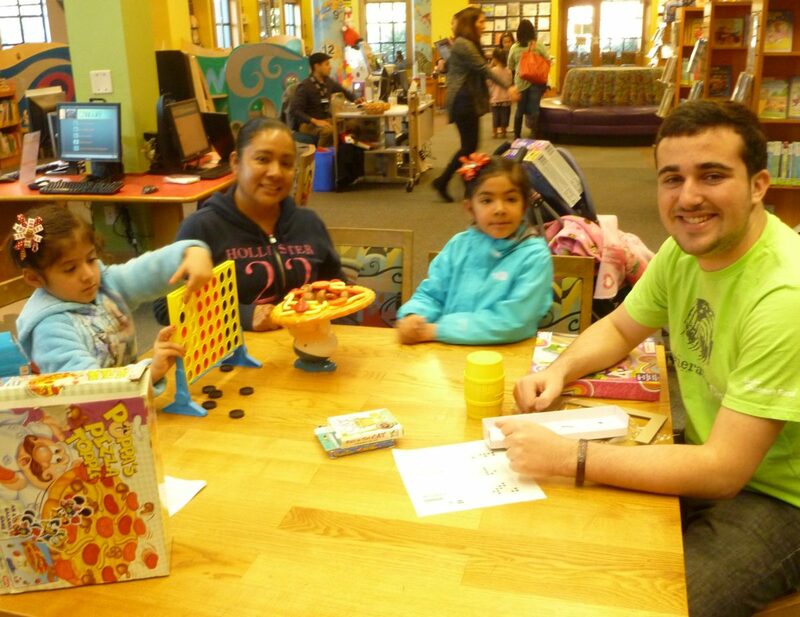 While having fun, these adults and youth learn basic literacy skills such as letter, number, color identification, sequencing, counting, and basic words. In addition, they learn social skills to help them be a better learner such as following directions, working as a team, being a good winner or loser, taking turns, and encouraging others. This makes them better students and helps them be able to work well with others in any environment. Ryan T. 31 December 1969 19:00 By contacting your local community leaders you can access a public space to bring together local businesses, nonprofits and schools to demonstrate STEAM concepts in a hands-on way at booths that the public can visit. If you add a stage, you can bring in speakers about implementation of STEAM concepts in the everyday. By advertising in economically challenged neighborhoods and schools, you can bring these families to the festival to get them excited about STEAM subjects at school, improving their grades and interest in majoring in STEAM careers. Have you tried going to your school’s administration to establish better programs in literacy and math for students who struggle? As important as it is to fix the problem at hand, sometimes there is a structural issue that needs to be addressed as well.